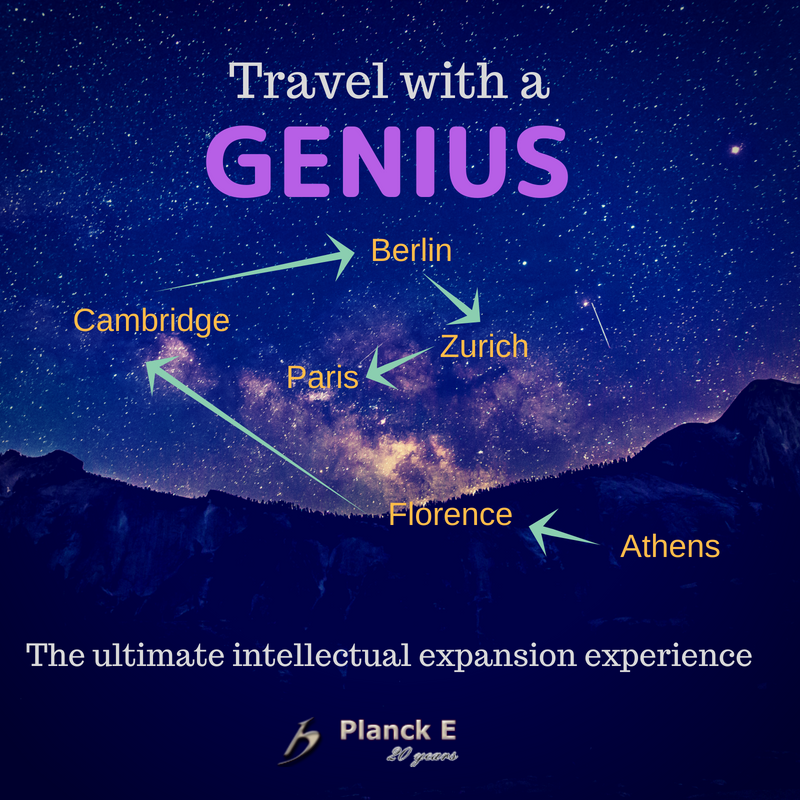 Patrizia Tomasi (https://www.linkedin.com/in/patrizia-tomasi-bensik/) will be your guide during a seven-day trip to the cities of Athens, Florence, Cambridge, Berlin, Zurich and Paris. Patrizia's IQ, educational background, professional experience and vibrant energy, added to the chosen setting, are only hints to the powerful experience you will participate in. Amongst many surprises along the way, review the itinerary to get a feel of what can be expected. Please reserve way ahead of the travel dates. Groups are limited to 7 people. An interview is a prerequisite. The next group is scheduled for October 21-27, 2018. To schedule an interview or request further information, please contact us.